So, I’m breaking my own rule about not mentioning Christmas before December. 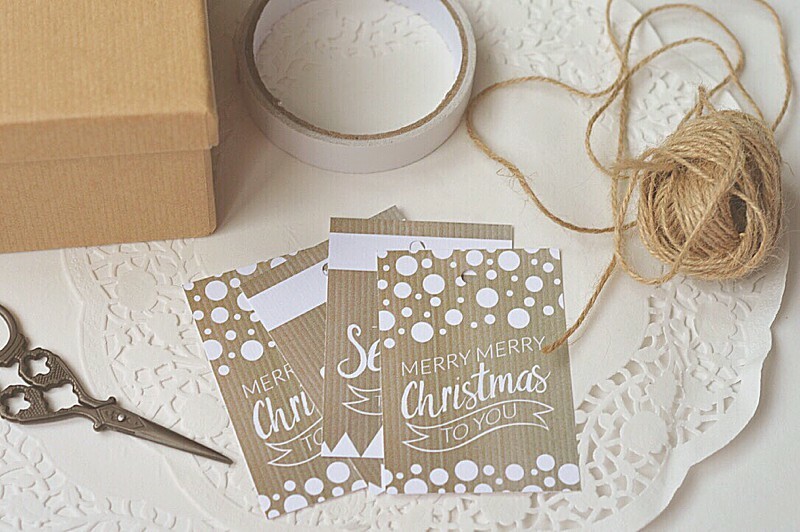 But, this last week I’ve created some very cute printable Christmas gift tags and I just can’t help shouting about them!! I took a cardboard background and added some fun text – one of the tags reads ‘Merry Merry Christmas To You’, whilst the other reads ‘Tis The Season To Be Jolly’. With some wintery white details added I called the job done. I’m pretty pleased with how they turned out and, as always, I want to share the love so you can download them for yourself too! 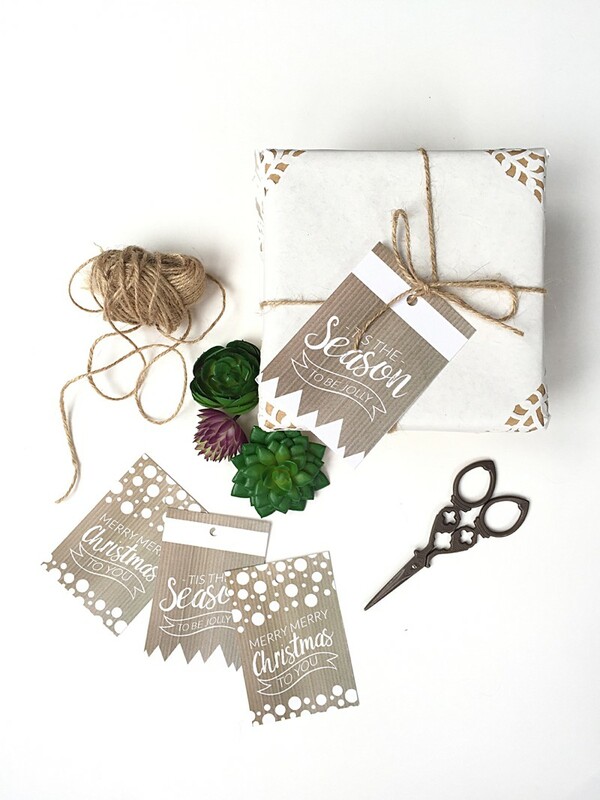 Printable Christmas gift tags (download them above). A gift box of your choice – I’m using one from Paperchase. 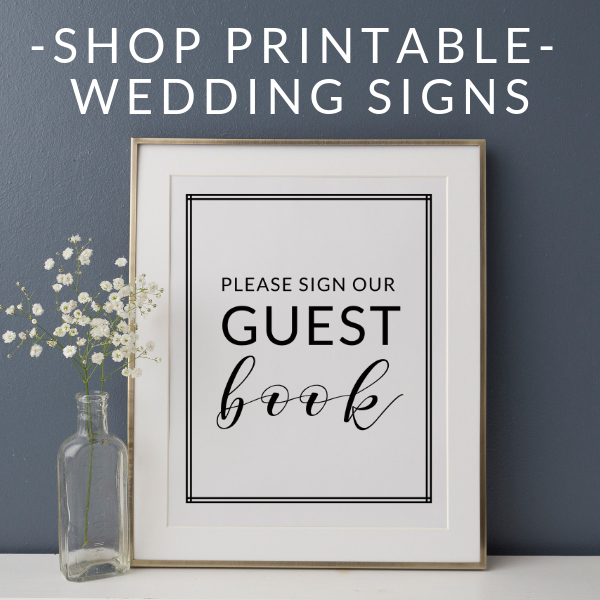 Paper doilies – you can pick them up for next to nothing in your local discount store, or try Amazon. Twine – I got mine at my local post office but you could try Amazon. Tip: it’s always going to be less expensive to buy twine or string that is marketed for postage than for crafts/ weddings! Double sided tape (I use this one). Punch a hole in the middle of the top of each tag. Place the doily over the box and secure on 2 sides using a little double sided tape. Then fold under on the other sides like you’re wrapping a gift and stick down with more tape. 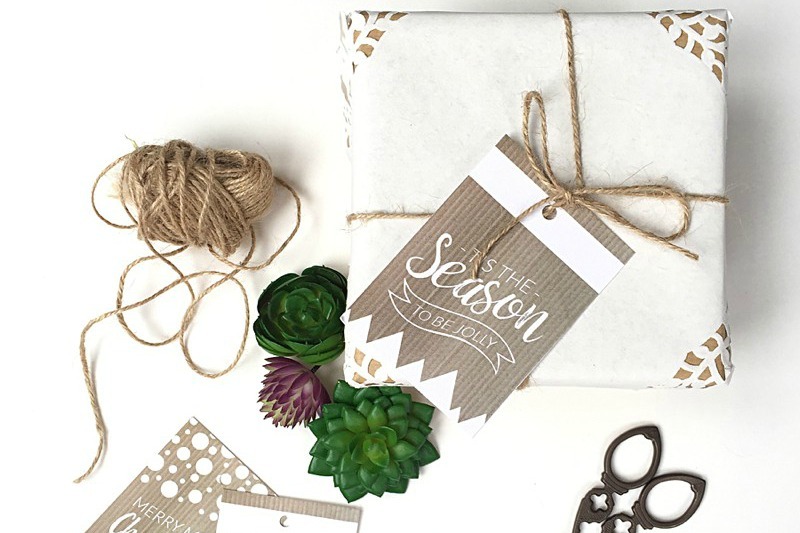 Wrap the twine around the box – start on the doily covered top, then turn over and wrap around again in the opposite direction so that the loose ends are back at the top of the box. Thread the gift tag through one end of the twine. Secure by tying in a knot. And you’re done. Easy as that! How cute are those tags? 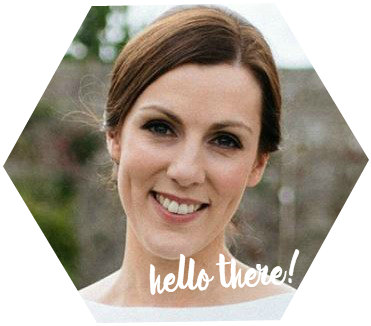 Plus, I was surprised how easy it was to create something that’s just a little different to the usual gift-wrapped Christmas parcels. I think your loved ones would be thrilled and rather in awe of you if you put a pile of these pretties under the Christmas tree this year!